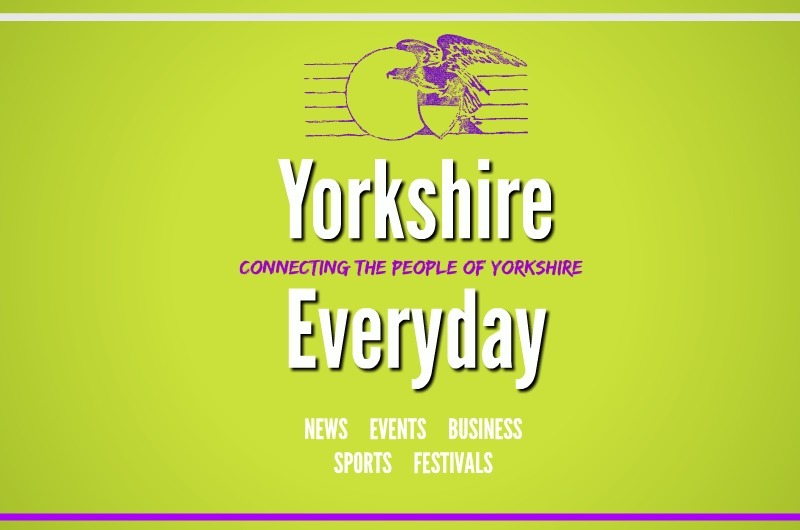 (Via york Press) A MOTHER and daughter spoke of their “five years of hell” after a pensioner accused of harassing them – including hoovering in the middle of the night – was given an indefinite restraining order yesterday. Beverley Flowers, 51, and her student daughter Charlotte, 20, said they had “suffered dreadfully” because of what happened between midnight and 4am. It was alleged they were targeted by Patricia Buckley, 71, between April 2013 and January this year while she was their neighbour at Vicarage Farm in Helmsley. The court heard the development was a courtyard cul-de-sac where a large property had been divided into smaller ones. The charges alleged Buckley was “making noise in the house, and playing loud music during hours of darkness and using threatening and intimidating behaviour”. Other allegations included shouting, banging and hoovering at antisocial times. Buckley denied the allegations but her trial before Scarborough Magistrates was abandoned yesterday after she agreed to an indefinite restraining order. The court was told that Buckley was no longer living at Vicarage Farm, and was staying at a temporary address in Castle Court, Helmsley. Prosecutor Marie Austin-Walsh told the court: “She has moved to another part of Helmsley. Presiding magistrate Dennis Gormley said he was imposing an indefinite restraining order to prevent Buckley entering Vicarage Farm or loitering near the entrance on Bondgate.